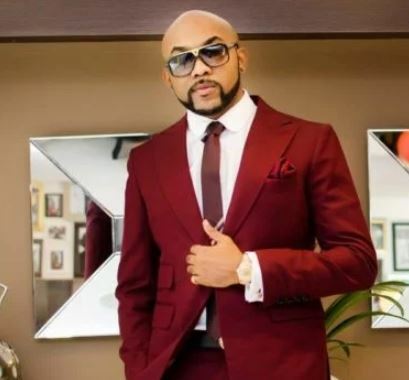 Singer and actor turned politician, Banky W took to his Instagram page to appreciate Comedian Basketmouth for his support towards his political ambition. 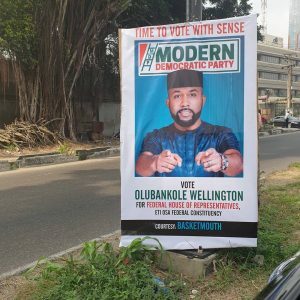 Banky W appreciated Basketmouth for designing some campaign billboard to support him ahead of the election where he is contesting for a seat as house of rep member in eti osa, Lagos state. 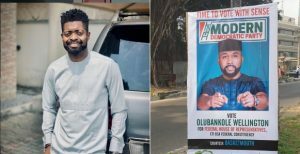 @basketmouth you are a friend and a brother. God bless you for this. I love and appreciate you bro. Thank you. And thank you to every single person who has donated to help the movement. We are running on faith and fumes, and your support, donations, encouragement and prayers are keeping us going. God bless you. God bless us all.